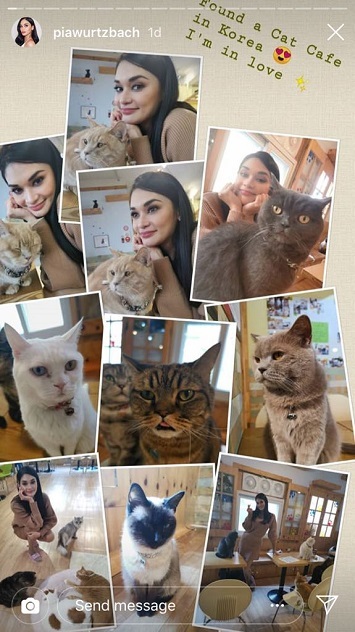 Pia Wurtzbach shared on Instagram stories an adorable photo collage that would make any cat lover proud. It was a compilation of her pics with all the super cute kitties at a Korean cat cafe. Check out the cat in the center, with the "meh" face! "I found a cat cafe in Korea. I'm in love," Pia captioned the photo, with a heart eyes emoji. 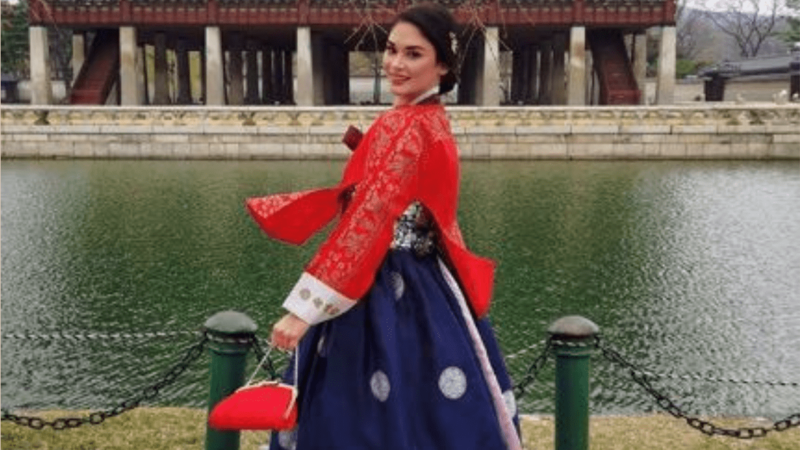 Pia and Sue Ramirez have been busy exploring South Korea since March for a travel show she's hosting. Let's just say we're dying with cat lover envy right now!